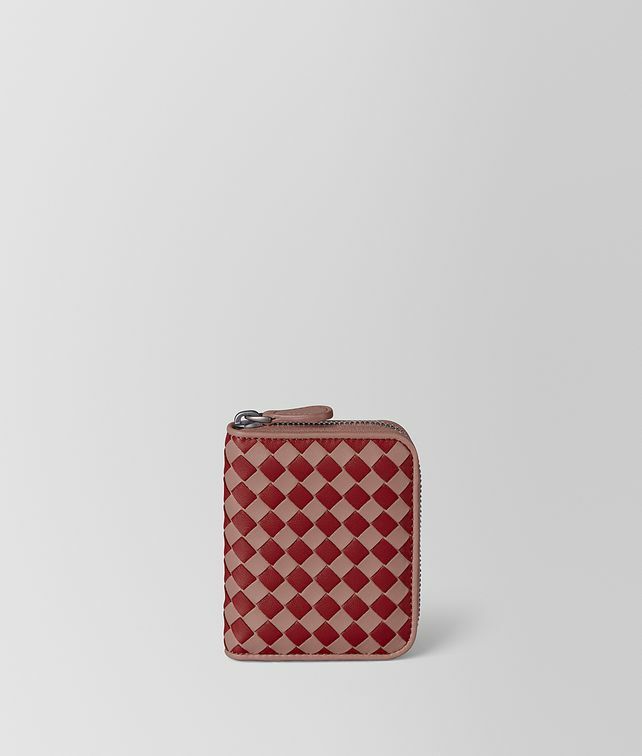 Hand-crafted from nappa leather, this zip-around coin purse is compact enough to carry in a clutch bag or pocket. The graphic check pattern is a fresh take on the iconic intrecciato motif. It’s fitted with four credit card slots and a flat pocket for notes and receipts.